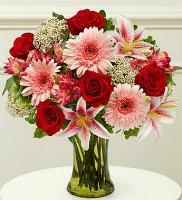 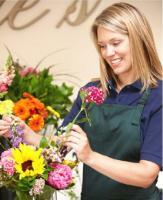 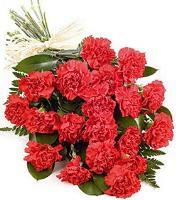 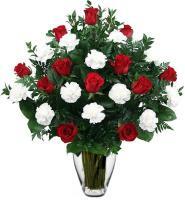 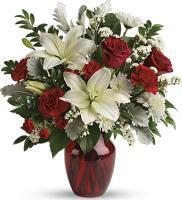 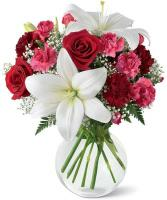 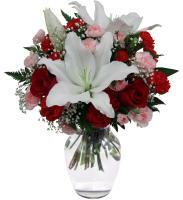 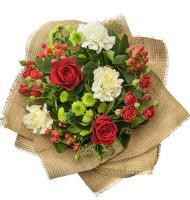 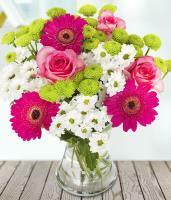 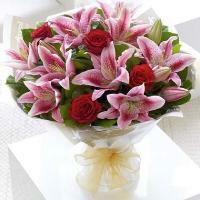 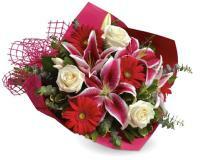 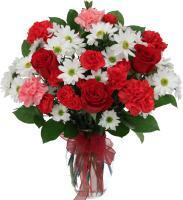 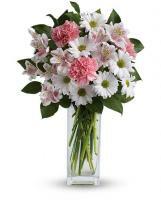 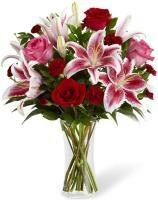 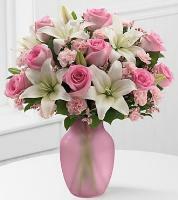 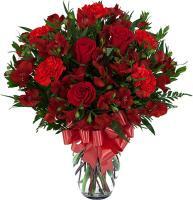 On Flowers.com.mt, our local Mozambique florists are continuously on hand to help you in sending your flowers to your loved ones by hand. 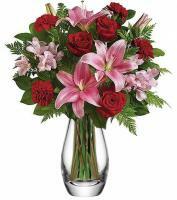 The Mozambique florists are skilled in making special flower arrangements and designs of the highest standard using and choosing the freshest and finest flowers available. 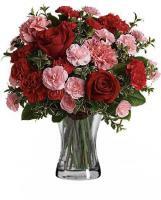 Our Mozambique florists will guarantee that your order is gorgeously presented and also hand delivered on your demanded date not only in good state, but also with a unique arrangement.